Rare and unique property being offered for the first time in one of the most sought after areas of Upcountry MAUI. Olinda is located just above Makawao Town known for its Paniolo cowboy lifestyle, cool mountain breezes and views of both Haleakala and the North Shore. This property has the potential of becoming your forever....The main house is considered fixer upper for the experienced contractor or handyperson. The cottage has recently been upgraded with fresh interior and exterior paint, new kitchen and bath cabinets, appliances and flooring. A very comfortable and cozy home to live in while you develop your land and main residence. All with in walking distance to the Oskie Rice Arena, and minuets to town and the conveniences. This large property offers views, eucalyptus trees, avocado, coffee trees, it has gulches on both boarders. More pictures and video tour coming soon. 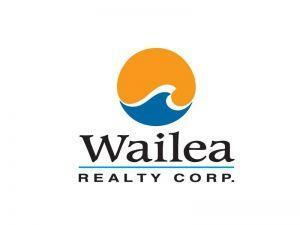 I am interested in 813 Olinda Rd, Makawao, HI 96768 (Listing ID # 379965).